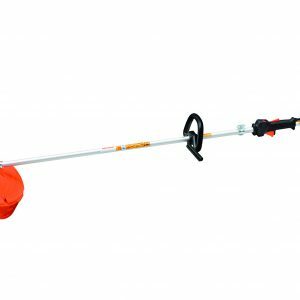 You might need to trim borders, tidy your garden or clear undergrowth: for each one of these tasks you can always find just the right Oleo-Mac Trimmer. 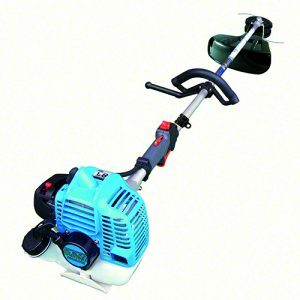 The OLEO-MAC Linetrimmer range is suitable for all home garden edging & line trimming for a small to medium yard. 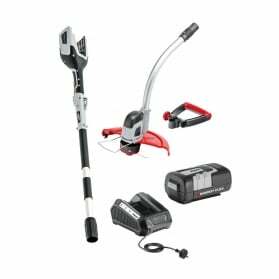 Powerful & reliable this trimmer is comfortable to use & will have your lawns looking neat & tidy in time. Backed by a 5 Year Consumer Domestic Warranty. 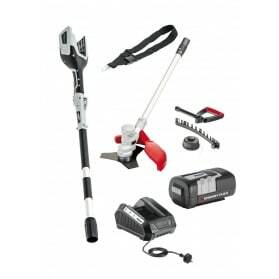 Super lightweight and compact unit with loads of power. 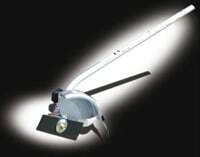 Twin ring piston for reduced engine wear and longer life. 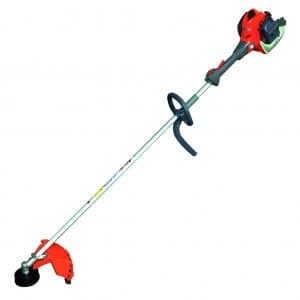 Commercial quality 4″ load and go trimmer head. 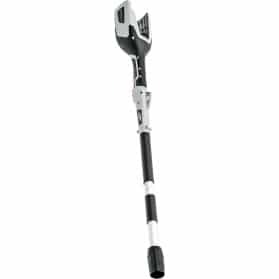 Blade capable – but not included.